A podcast that explores anger as a source of creative inspiration. Every episode a different guest discusses something surprising that's making them angry for twelve minutes. Personal interviews, irrelevant fluff, and a look at the importance of anger as a tool for social change. 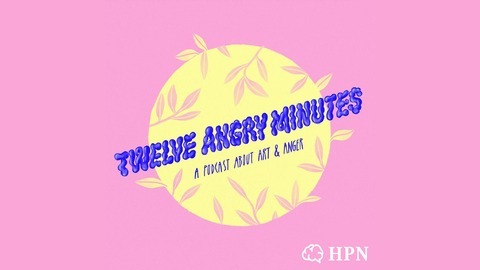 Presented by journalist Roisin Agnew, Twelve Angry Minutes is a coproduction between Guts Magazine and HeadStuff. For our third episode Roisin is joined by one of Ireland’s foremost street artists, Maser, to talk about travel, selling-out, the early days of Dublin graffiti, and why anger has a negative connotation. 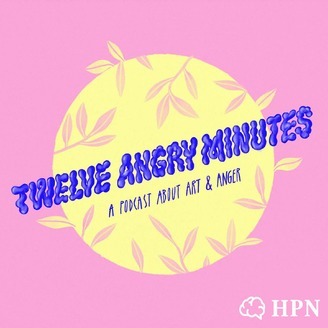 In his Twelve Minutes Al discusses the dehumanising of Dublin’s homeless and opens up about his own struggles with mental health and […] La entrada Twelve Angry Minutes #3 | Maser on the Dehumanising of Dublin’s Homeless se publicó primero en Headstuff.